You as a parent attend the concert to support your child. 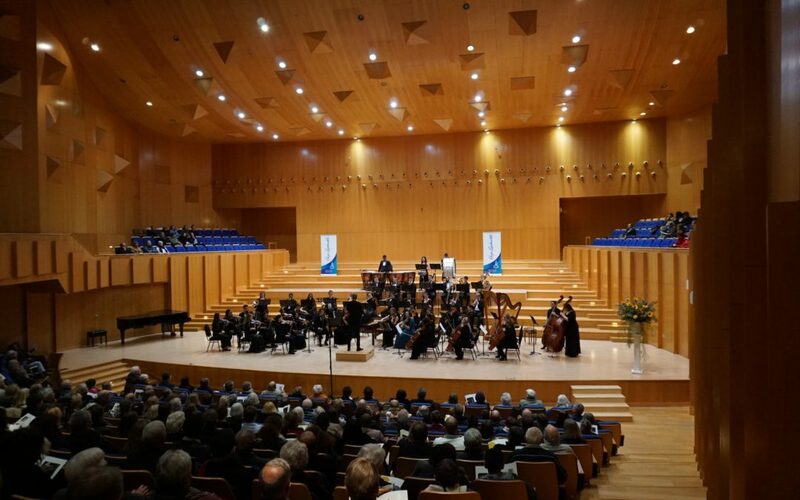 You would realise the value of chamber concerts, namely that it creates an opportunity for learners to practise performing in front of an audience. Chamber concerts will be from 17:30 -18:30.
that your child rather perform on a date where you are available. Performers should please join the audience before and after their performances. least one parent/guardian must attend the concert. concerned about how we could best accommodate you. Exceptions will only be made in serious and exceptional cases. We would like to encourage you to come and listen to the chamber concerts with the aim to develop a lively culture of audience participation. You, as well as your friends and family, are therefore also welcome to attend any of the other chamber concerts listed on the year programme. Let our main goal for chamber concerts be to cultivate the love for music.